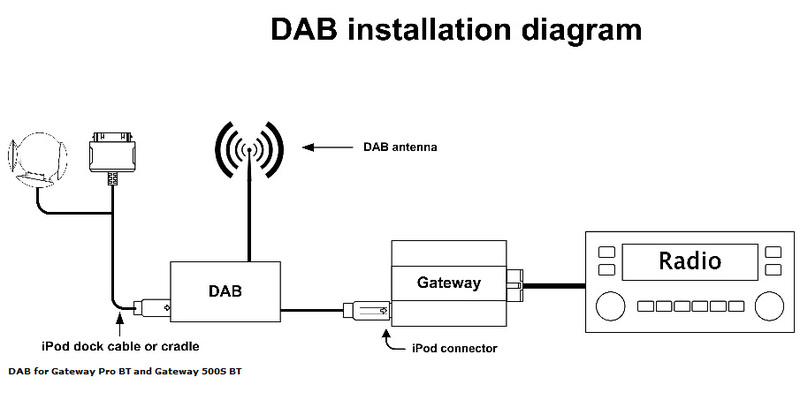 The DAB for Gateway is a really useful unit, designed to connect with your Gateway Pro or Gateway 500S BT** and provide you with DAB digital radio playback through your car stereo. DAB radio gives you clear, interference-free sound quality and gives a modern listening experience, with station and music information shown on your head unit's screen. The UK will be swtiching over to DAB within the next few years, so it makes sense to be prepared. The unit supports all DAB standards, giving you great sound wherever there's a signal. The unit is easy to install and the fully wired connections allow audio quality to be retained without interference. 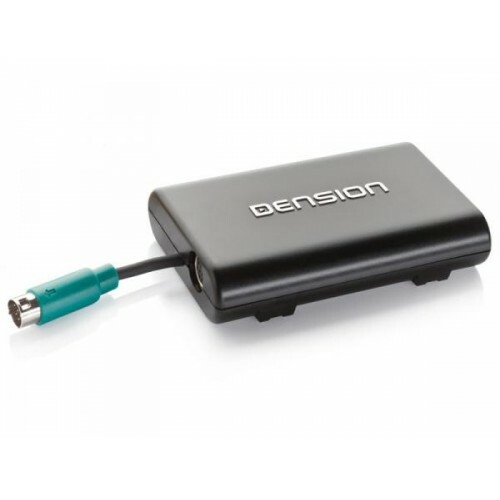 This Product Only Works in Conjunction with a Dension Gateway Pro, Gateway 500S or Gateway 500S BT. 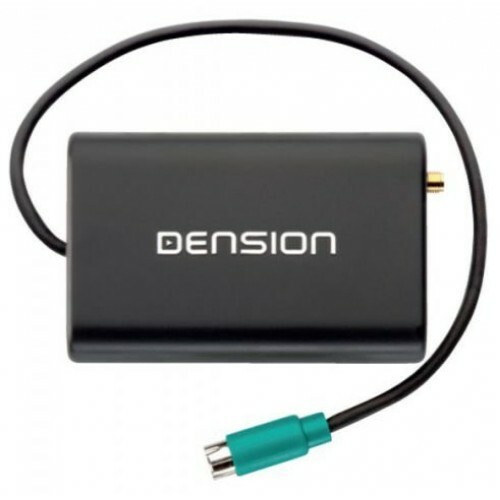 Works in conjunction with a Dension Gateway Pro BT or a Dension Gateway 500S BT. You must have one of these Dension products already fitted otherwise you need to purchase one.